Welcome to the EGU Website! 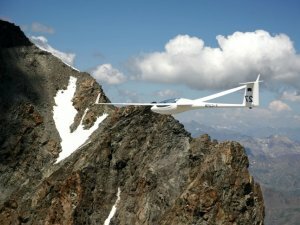 The EGU is the association of European Gliding Federations or Gliding Sections of National Aero Clubs. Its aim is to represent the interests of all glider pilots in Europe with respect to regulatory affairs. EGU monitors the developments in European aviation regulation and when necessary, takes action to prevent unfavourable or even dangerous rules affecting our sport from being set up. Please use the upper INDEX to find interesting information about our organization and our activities. If you want to be informed about the updates of this site, please contact our Webmaster.